Welcome to JDT. 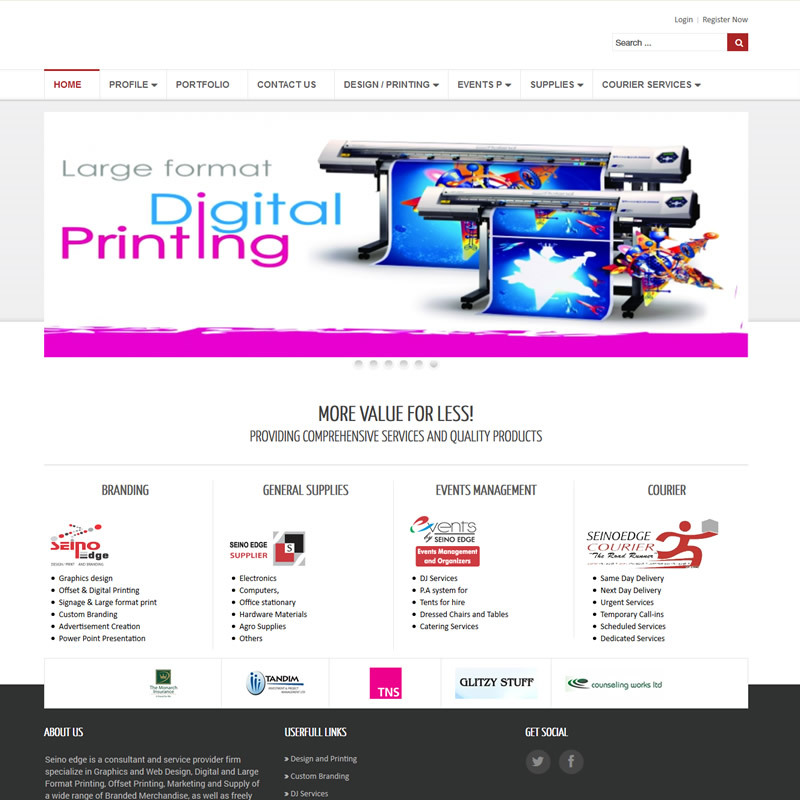 We create awesome and stunning digital solutions. We will help you start, rejuvinate or grow your brand. We are a design studio dedicated to build great digital products. Below is a list of some of the projects that we have done. 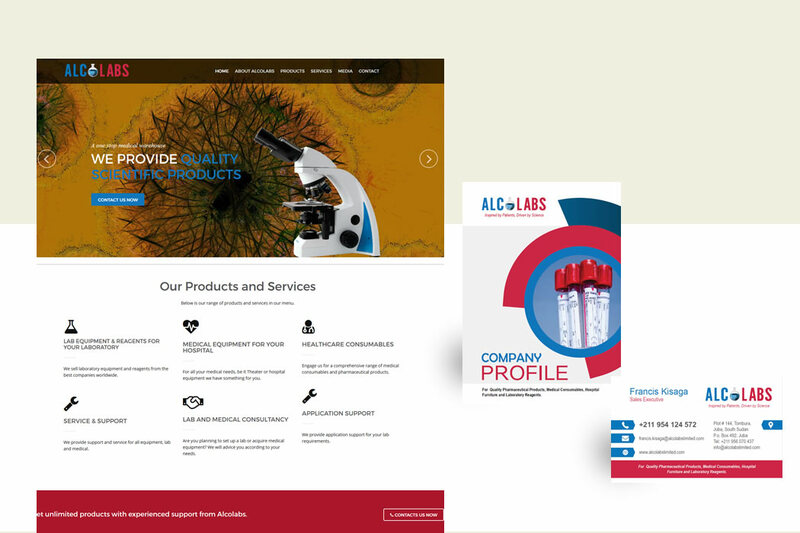 Alcolabs Limited distribues quality pharmaceutical, medical laboratory reagents equipment and consumables, hospital equipment and furniture, veterinary drugs and equipment and water testing equipment and consumables. 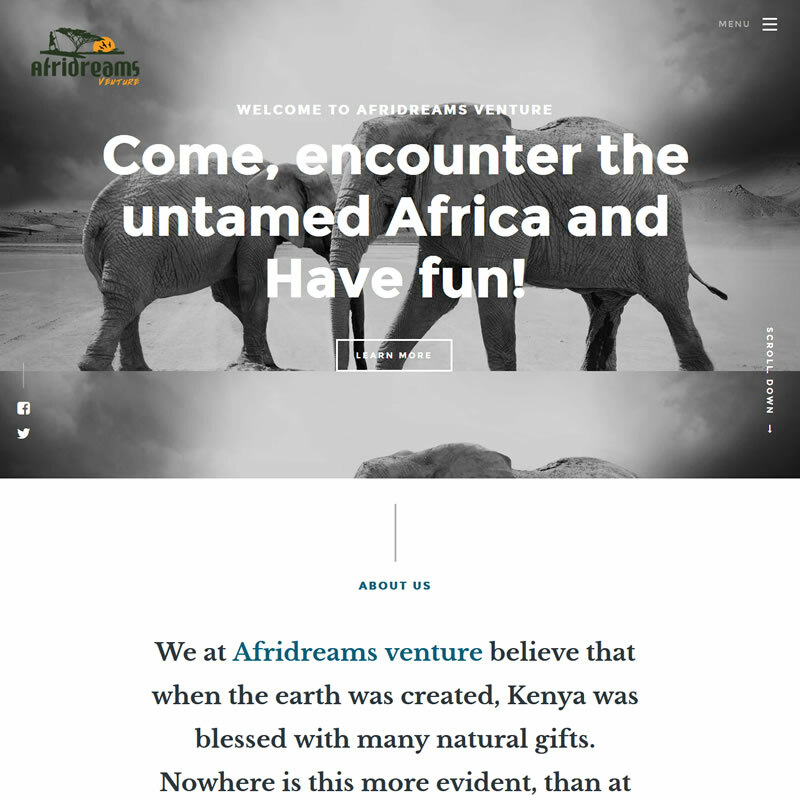 Afridreams offer unique and fresh safari's that are designed with today’s luxury traveler in mind. 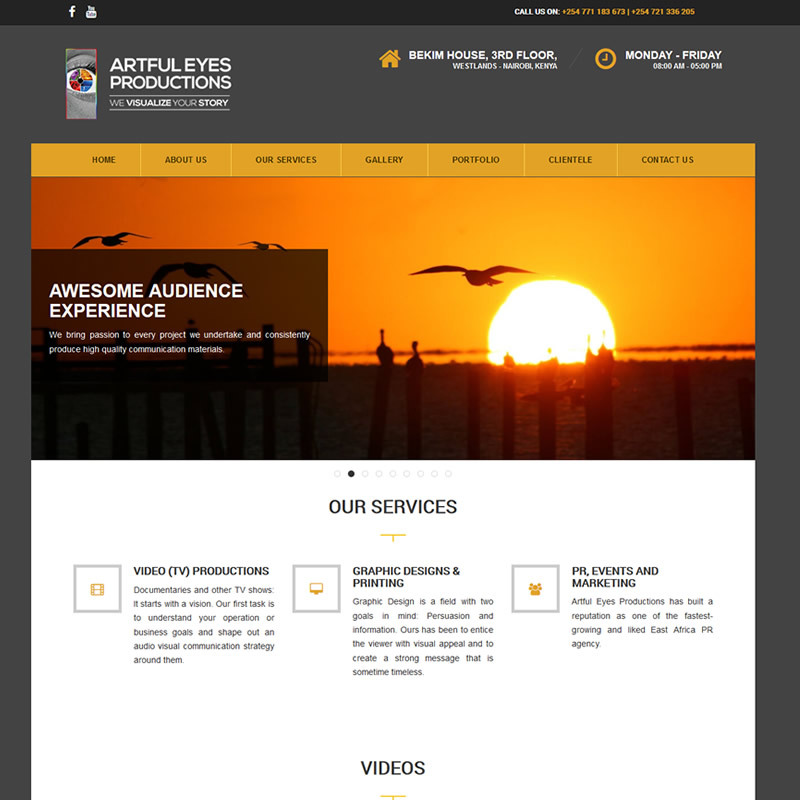 Artful Eyes is a communication agency and one of Kenya’s most rapidly growing public relations and consultancy service provider. 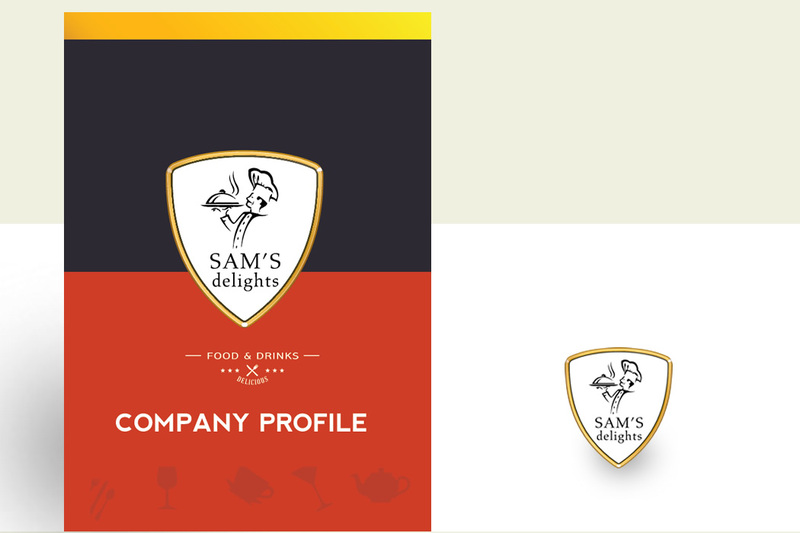 This project was done in conjuction with Design Media. 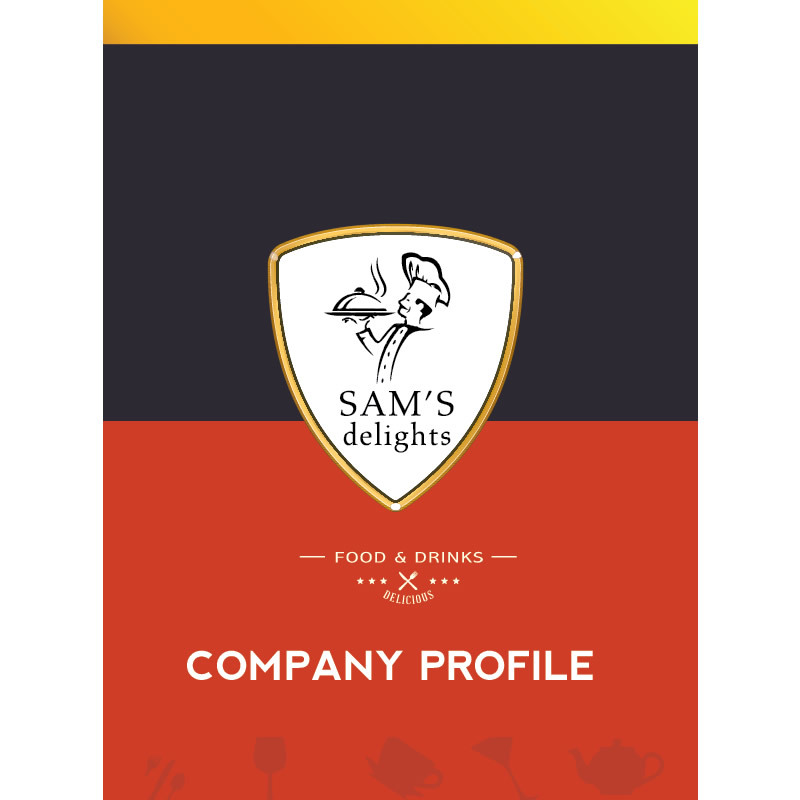 am’s Delights is a fine catering company specializing in creative recipes that integrates contemporary original dishes. 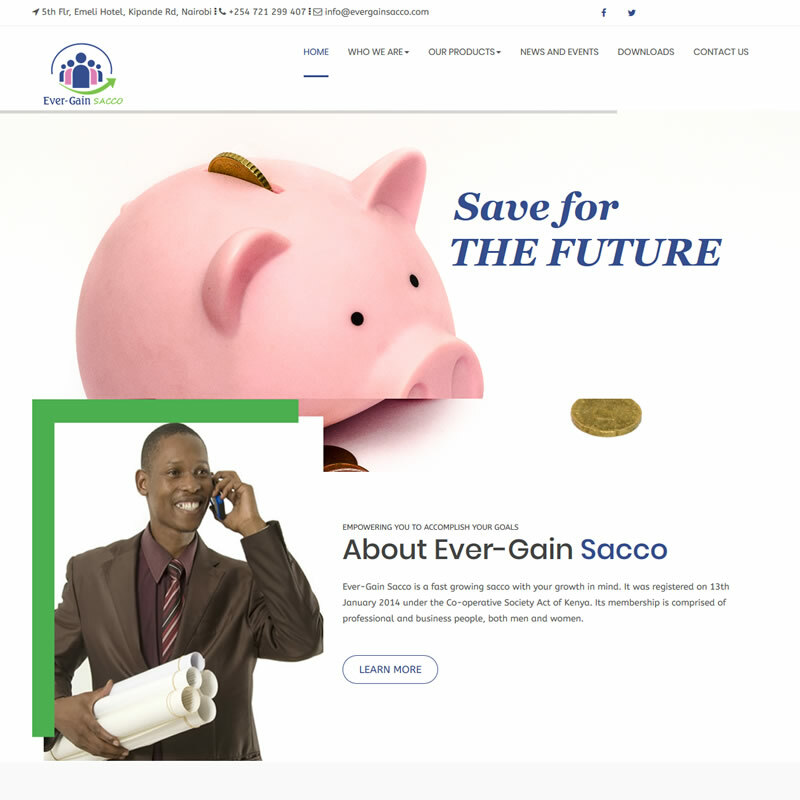 Ever-Gain Sacco is a Savings and Credit organization that offers savings and loan products. 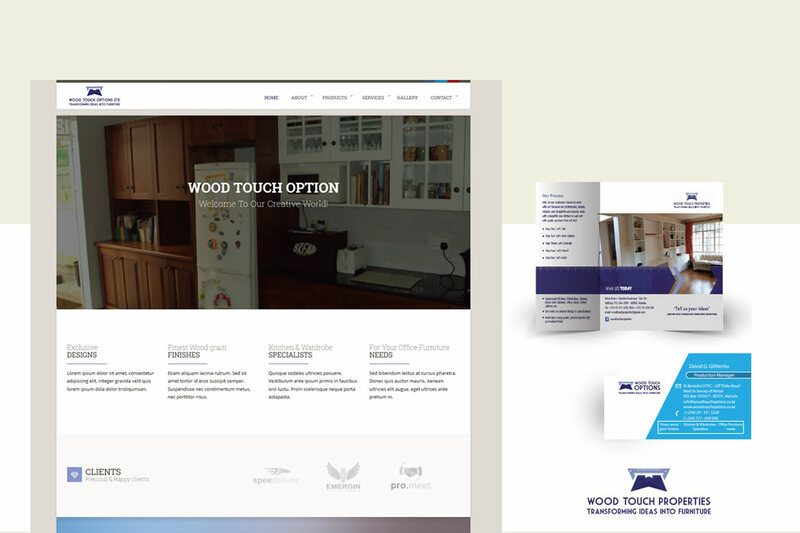 Wood Touch Options is a Kenyan based furniture retail production company that makes a wide range of furniture to suit all styles and budget. 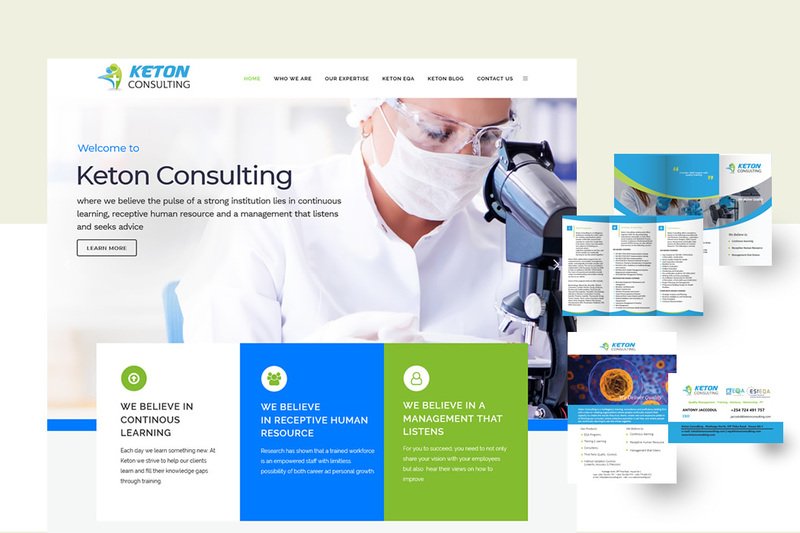 Keton Consulting is a multiagency consulting firm that help organizations create their own future with innovative tools that develop, adapts and transforms institutions in and out. 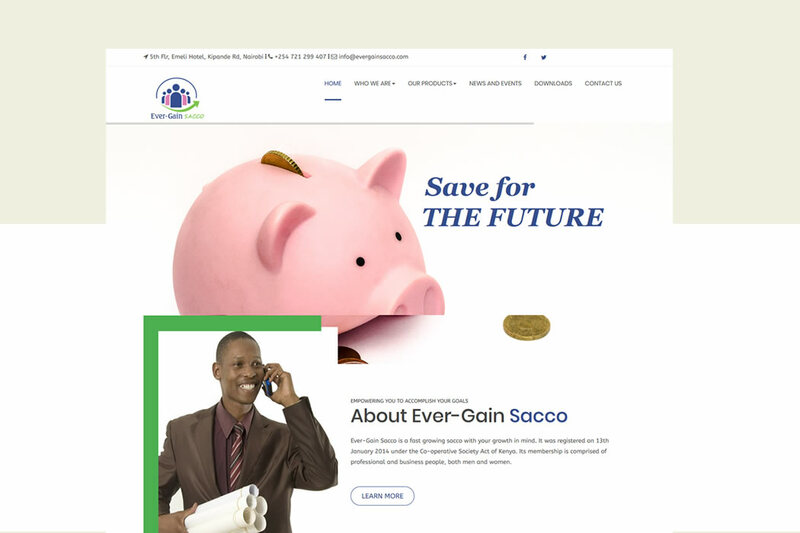 We will help you start, rejuvinate or grow your brand through Corporate Identity, Web Development, Build an ICT Infrastructure and Advise on your Investment needs. We help you build a great presence online, drive traffic to your website, convert leads into clients and generate brand loyalty and awesome customer experience. 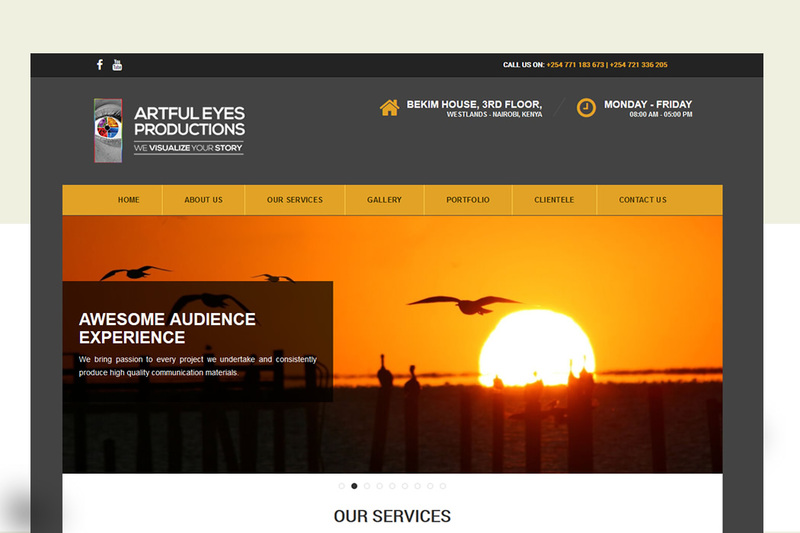 We create experiences that attract, engage, and convert. Make your brand stand out with user centric designs. Engage us on to help you make the right choices on ICT investment needs. Are you looking to buy computers and related gadgets, look no further. We will sell and also provide support for your gadgets..
For Photo shoots, photo editing, color correction and retouching..
Do you need to reach your clients on socil media? We help you to reach prospects and customers on social media sites. A world created for you! 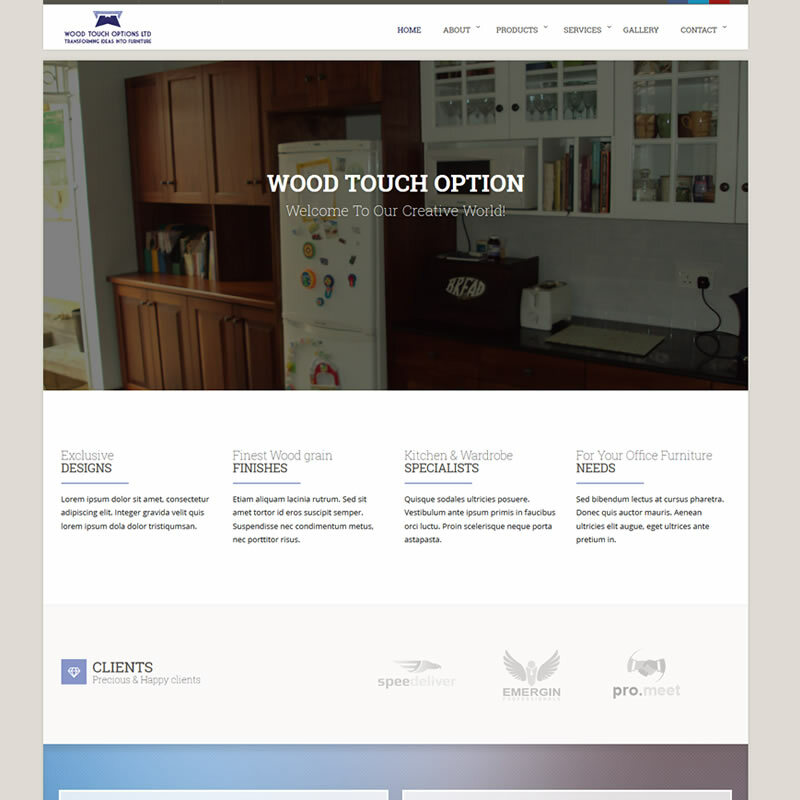 Effective Solutions, Unique Designs, Best on the Web Service. 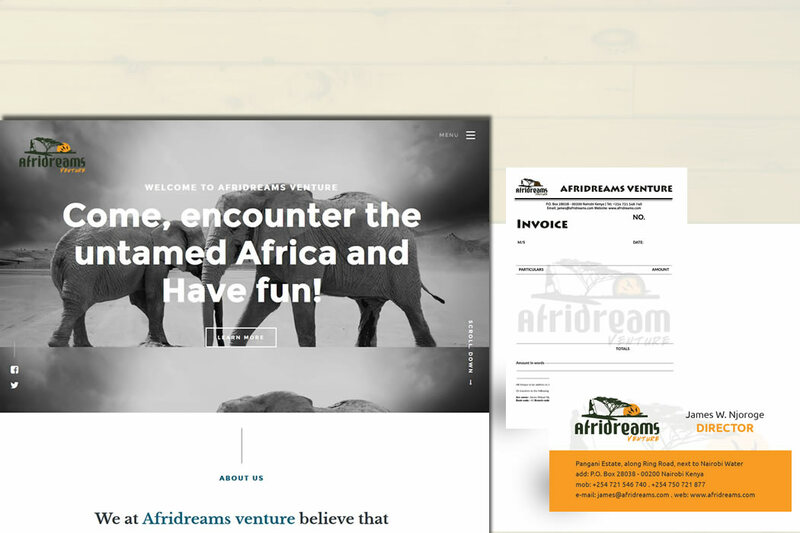 Jupiter Design is a professional web design company in Nairobi, Kenya that supplies services of Web Design (Responsive and database driven[CMS], maintenance and development, search engine promotion [SEO]), Software Development, Branding & Graphics Design, ICT Consultancy, Computer Sales and Support. Strategic thinking, top web design, personal attention, competitive prices, real world results - discover the real difference. Work with a customer centric approach. To make sure your brand stands out. Provide companies with solutions that meet the challenges of the modern world. We are always pleased to hear from you, whether it is a compliment, a query or even a complaint. Feel free to write to us below or get in contact with us on the contact details found here. We are within your reach. © Copyright 2018 Jupiter Designs Technologies.